None of us can forget the collision between Ryan Mason and Gary Cahill on the 22nd of January 2017 during the Premier League Match. The crunch could be heard in the back of the stands and rightly so. It seems that header has caused such serious damage that Mason will be departing from the game permanently. After colliding with Cahill the young footballer was treated on the field for minutes before he was quickly taken off by stretcher, unable to move his face, the severity of his injury was already starting to show. Mason had to undergo surgery to control the brain bleed following the fracture. The injury required 14 metal plates to be inserted into his skull. Initially hopeful that he would return to the game, Mason has worked incredibly hard over the last 13 months to regain his strength and re-join his team, even returning to train with them a few months ago. Unfortunately, Mason recently received conclusive news that will prevent him from getting back onto the football field. He formally announced his retirement from professional football last week. Giving you more time to enjoy a game of real money pokies. Masons retirement has been confirmed in an official statement from Hull City. 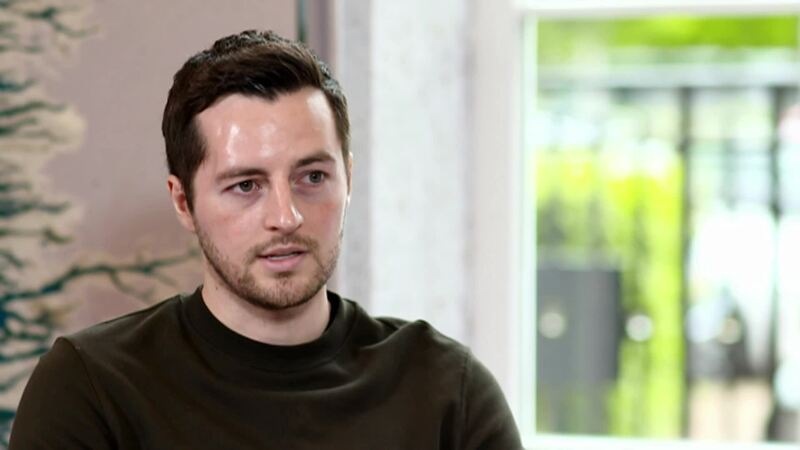 ‘It is with deep regret that the Club has to announce that, following the head injury suffered on 22nd January 2017, Ryan Mason is to retire from football with immediate effect. Ryan has sought the guidance of numerous world-renowned neurologists and neuro surgeons who have all advised that a return to competitive football is not advised. The 26-year-old Hull City midfielder started his career in the youth ranks at Tottenham Hotspur and played loans for Yeovil Town, Doncaster Rovers, Millwall, Lorient and Swindon Town. It was for Tottenham in 2014 that he played his first Premier League match. Mason joined Hull City in 2016 for a record fee of £13 million and has won 1 cap for England, and made 69 league appearances. 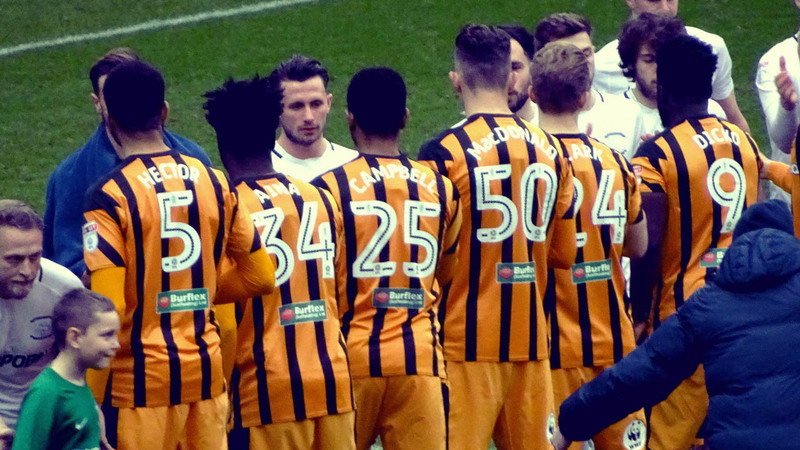 Ryan made what will most likely be his last appearance on the pitch on the 23rd of February before the kick off of the Hull City vs Sheffield United game. He was there to thank his fans for their support throughout his career and the many well wishes and prayers he has received since the announcement. The Tigers took the game 1-0, maybe a bit of luck having the old player on the field. Whatever Masons future holds we are sure it will include the game of football. He himself has said that he is a football fan and a football man. His whole life has revolved around football and he is pretty sure that whichever road he goes down, it will involve football, as he loves the game.